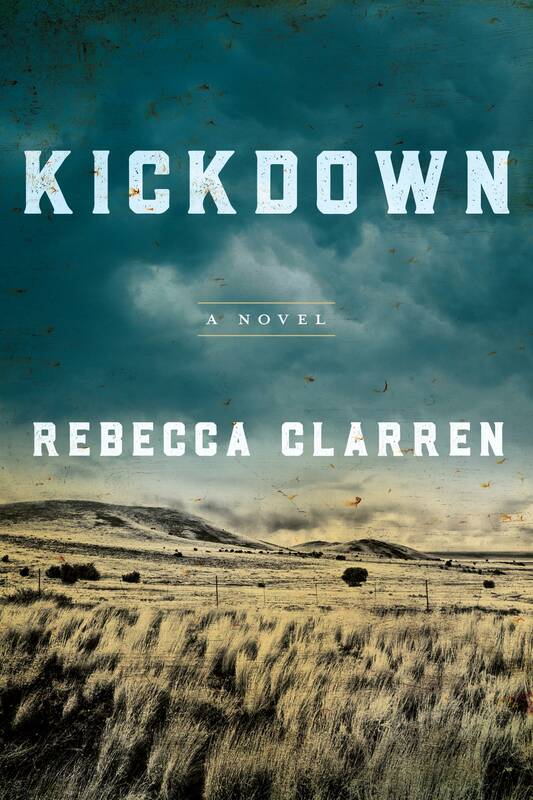 Rebecca Clarren pops-up with her debut novel, Kickdown. There is fencing to be repaired and calves to be born, and no one—except Jackie herself—to take control. But then a gas well explodes in the neighboring ranch, and the fallout sets off a chain of events that will strain trust, sever old relationships, and ignite new ones.